The annual release of Pliny the Younger from Russian River Brewing Company (February 5th) is a reminder of how incredibly popular and respected that brewery is. But the gap between RR and the rest of the brewing community is quickly narrowing, and a few breweries here in Northern California are positioned to have a very big 2016. Namely, the five conveniently listed right here. 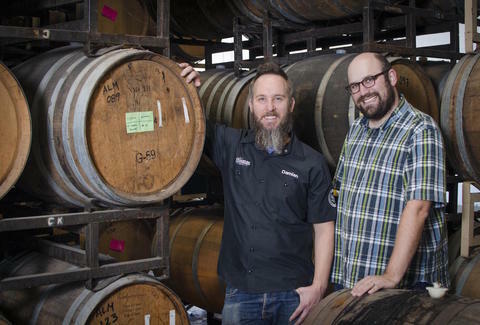 These two gypsy brewers (a term for brewers who borrow the gear to brew their beer), Jesse Friedman and Damian Fagan, must split time between brewing and witchcraft. Almanac Beer Company has no taproom or production facility, but continues to stand tall in the beer community and garner more and more respect with each bottle filled. You can find the Almanac IPA, Dogpatch, and Golden Gate Gose -- the standards -- at many local stores. If you're able to do so, however, chase down a bottle of one of the Farmer’s Reserve ales (Citrus, Blackberry or Pluot). Very good sours on par with anything by Russian River or Rare Barrel. In the past 18 months, Ale Industries has been on just about everyone’s "Next Big Beer" list, so it's pretty clear that they’re getting the respect from the beer community. Equally as impressive is the recognition they're getting outside the beer circles for their eco-friendly business practices and creative style. The taproom in the revitalized Fruitvale District is undeniably chill (Jingletown Jazz Room) and where you should head for an update on what they've been up to. More importantly, get there to sample of their flagship Cherry Kush and the perfectly hopped East Bay IPA. This is likely the best brewery on the list you haven’t heard about... so here's your chance to impress your friends by telling them you know about this up-and-coming rural, family-run brewery in Winters. They were all over SF Beer Week this year, but if you missed them and want to experience something special, take a quick road trip to the brewery (about an hour from SF). Word is that they will be canning this year for broader distribution (sadly, there's no target date for the releases). Locally, you’ll see their House IPA and Double Tap IPA at City Beer, Liquid Gold, Beer Hall, Crafty Fox, or Harry’s Hofbrau. You’ll be hearing a lot more about Fieldwork in the next year. 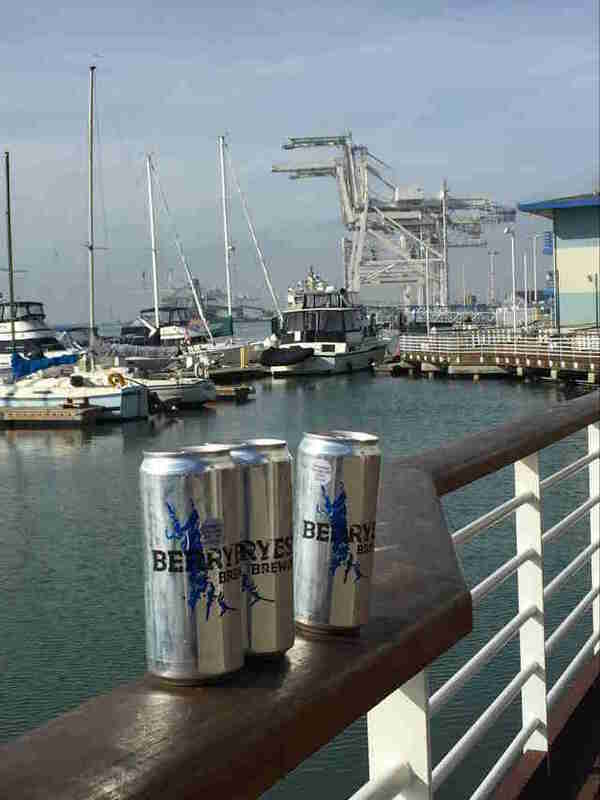 Maybe more than any other new Bay Area brewery. With a lineup similar to RR (from their sour styles on down), Fieldwork may actually be ahead of the RR’s startup trajectory in terms of national exposure and critical acclaim. 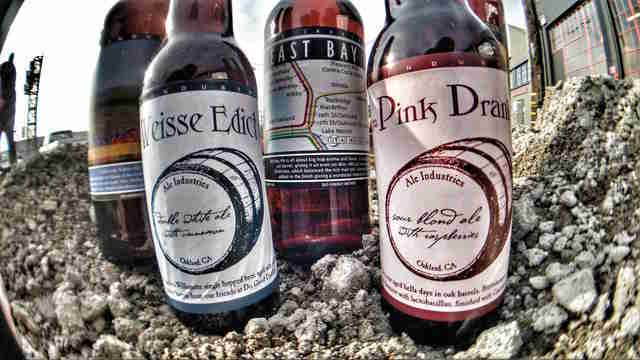 They're also tapped throughout the Bay Area right now, which is helping to get their name on the street. We’ll have to see if they can maintain their quality as they implement some big plans for expansion and growth (new taproom in the works). But you can bet on them, if not for their Tundra alone. That beer is crushing right now (it’s a big 11% ABV, so heads up), and it’s on par with anything on the market. Sip one and admire the uniqueness of the tart, dry hopped Amarilloweisse that is crazy special. 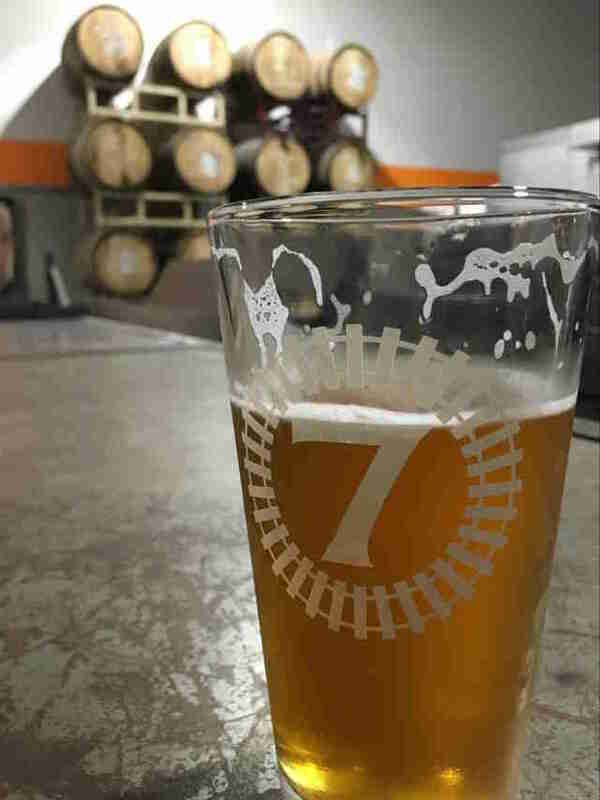 Part of the expanding Sacramento beer scene, Track 7 has popped up all over SF. While many breweries continue to self-distribute, Track 7 is one of the many craft breweries partnering with one of the mega beer distributors, and bumping up their production to meet the growing demand. Good for us, right? Of course it is, because you can find their beer in most California stores. This weekend make it a two-fer... get in the car and hit Berryessa, and continue east to the T7 brewery for their Golden Guava IPA or their Sour Stout (two of the “beers of the year” in my book). And if a road trip is a bit too much, grab a 22oz Track 7 Daylight Amber or Panic IPA at the store. Both are equally impressive.